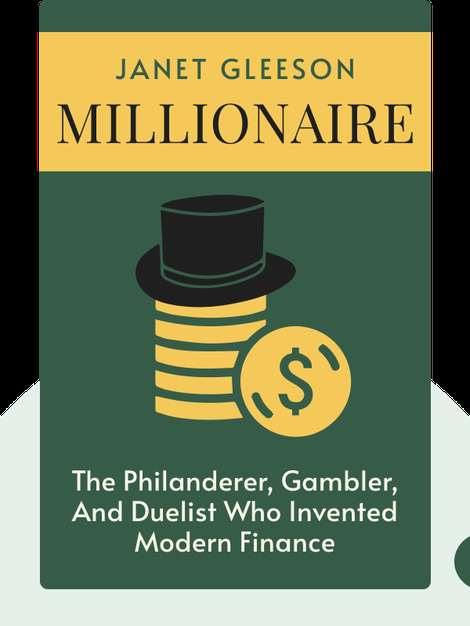 Millionaire (1999) tells the story of the late seventeenth-century gambler and economist John Law. 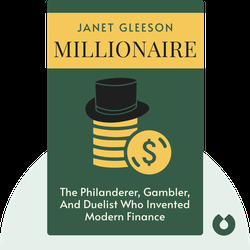 While he spent his early life as a dandy in England, he went on to become a fabled financial authority and economist in continental Europe. Although Law’s ideas about economics and money briefly brought both him and the nation of France incredible wealth, it also showed the inherent danger of speculation and boom and bust economics. Despite failing in his day, several of his ideas gained currency over time and remain intrinsic parts of the modern economic system. Janet Gleeson is the author of The Arcanum, The Grenadillo Box, and The Serpent in the Garden. She has worked for the Impressionist Paintings Department at Sotheby’s and has written for many magazines, especially on antiques and art.